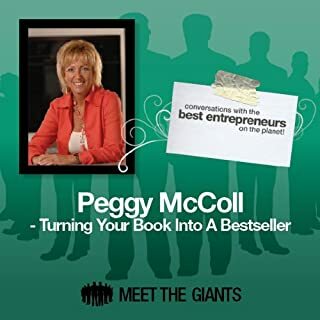 Through hard work, determination, and meticulous attention to detail, Peggy McColl has become the gold standard in online book publishing and specifically in creating best sellers. 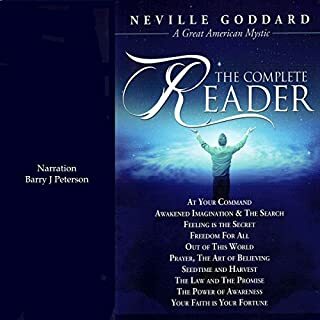 She has been the marketing brains behind the success of some of the biggest name authors of recent times, including Neal Donald Walsh, Wayne Dyer, Jack Canfield, Jim Rohn, Bob Proctor, Mark Victor Hansen, Debbie Ford, Caroline Myss, and Greg Braden, to name but a few. 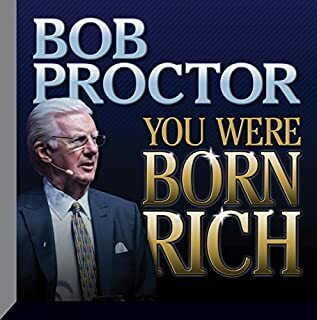 From the New York Times best-selling author of Your Destiny Switch and the successor to motivational legend Bob Proctor comes a step-by-step guide that makes running a business as easy as 1-2-3 - based on the Proctor Gallagher Institute program. You don't have to work hard to make a lot of money. You can set any goal you want and make it happen. You can change your whole life in less than 24 hours. You can cut your work time in half and double your income. You can achieve more success than you ever dreamed - and enjoy every single minute of it. It's not impossible. In fact, it's darn easy. 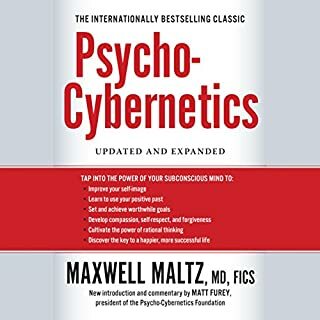 If you think it takes long hours of stress-inducing, brain-numbing, backbreaking work to build a successful career or business, this book will change your mind. The simple truth is: Once you put your mind to it, you can do just about anything. You can build a business that is not only profitable but sustainable, too. You can take your career to higher and higher levels, grow your profits quarter by quarter, increase your income year after year. And the best part is: You can do it with ease! 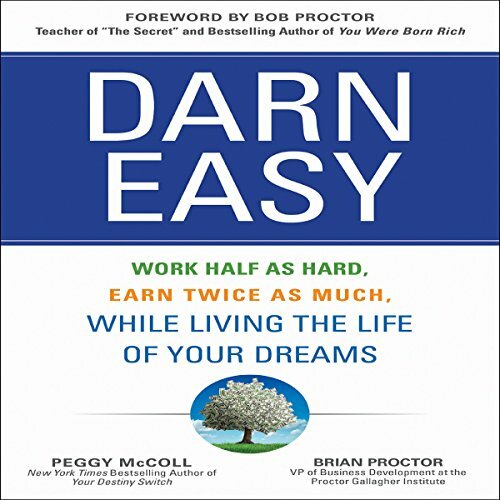 The secret - according to best-selling author Peggy McColl and motivational expert Brian Proctor - is to find the joy in the work that you do. To be truly successful in business, you need to make an emotional investment in your dream as well as a financial one. It's not hard to become rich, successful, and happy. It's a choice. And once you make that choice, it's easy. Aim high and be specific - the sky's the limit! 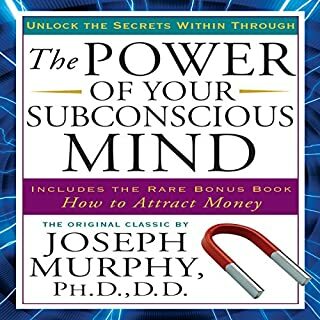 You'll discover step-by-step techniques for growing your business, healthier strategies for handling your money, and easier ways to increase your chances for success - along with a few reality checks you might need to cash. 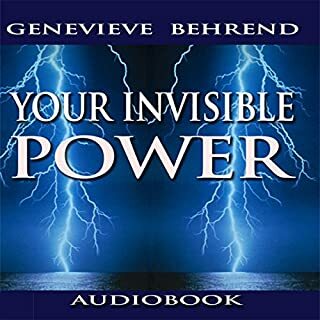 You'll also find invaluable tools to put in your personal toolbox, including a goal card, a power life script, a gratitude journal, an accomplishment list, and so much more.